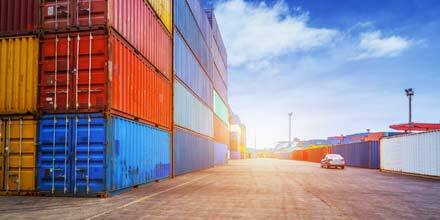 At around 12:30pm on Monday, July 10th, 2017, a shipping container fell onto a pickup truck, killing a worker at Packer Marine Terminal in South Philadelphia. Port Authority officials have determined that it appears a piece of equipment used to lift the large shipping containers, known as a top pick or top reacher, accidentally knocked over a stack of the cargo containers, causing the incident. Police and federal safety officials have launched an investigation. Feely asserts the company is in full cooperation. In 2011, longshoreman Carmen DiRago, 54, died at the terminal when a tractor accidentally backed into him. Feldman Shepherd has investigated numerous catastrophic workplace accidents, uncovering those who are responsible and holding them accountable for their actions. Our experience includes many multi-million dollar verdicts and settlements in cases of personal injury, premises liability accidents, construction and workplace accidents, product liability, and more.